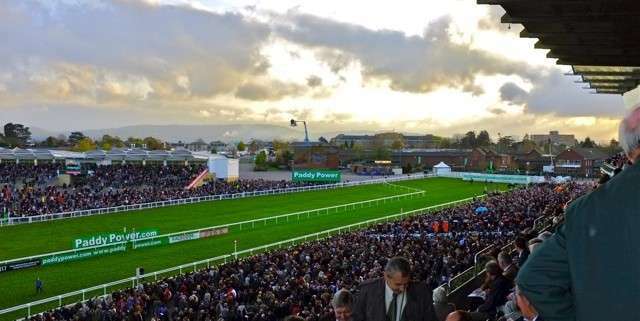 The Fulke Walwyn Kim Muir Challenge Cup Handicap Chase completes the third day of the Cheltenham Festival and it's hard to imagine a tougher day for punters than this one where handicaps abound. 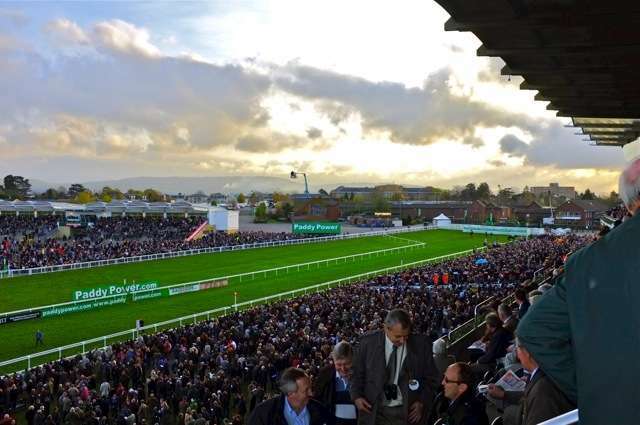 This gives the amateur riders the centre of the Cheltenham Festival stage, run over three miles and about half a furlong. 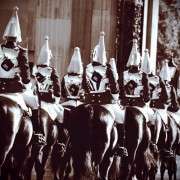 It is open to horses aged five years old and upwards. The Kim Muir is one of the hardest races of the Festival to predict, with nine double figure price winners in the last 14 years (and 5 in the last 7 years). With only amateur jockeys allowed to ride in the race, the jockey's form and ability can often be as important as the horse's and it is always worth checking out how well a rider gets on with his mount, as well as his overall level of skill and competence in the saddle. Anyone looking for straightforward Paul Nicholls Cheltenham tips should steer clear of this race. It attracted a big field (24) but was turned into a war of attrition due to the pace set by Khachaturian, and only ten completed the course. The winner Ballabriggs travelled really well throughout and benefited from the pace set by his stable companion before cruising into the lead approaching the home turn. 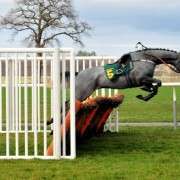 He was soon clear and looked set to win easily, but his earlier exertions under top weight took their toll after the final fence and he only just lasted home. Faasel (second) settled well before staying on to chase the leaders going to three out and then responded to pressure up the hill to nearly get up. In third was Galant Nuit who stays really well, having won here over further in soft ground he kept on up the hill. The front three pulled well clear and the early pace really did take its toll on the field. As anyone who has bet on Cheltenham action in the past will tell you, this is a really tough race to solve but the Irish runners can usually be discounted given their losing streak in the race. Only 2 of the last 31 winners were aged 7 or younger (yet the last 3 beaten favourites were aged 6 and 7 – work that one out and due to the pace that they go and the large field size it usually pays to stick to eight and nine year olds, the latter group have provided the last three winners. 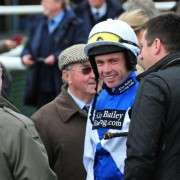 Pay particular attention to jockeys as experience counts in this event, especially if Richard Harding is riding for owner Trevor Hemmings. 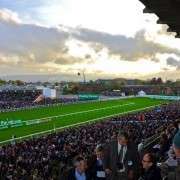 Unlike other Cheltenham races and rather strangely last time out form is not necessarily important – 6 of the last 8 winners were unplaced in their last run.